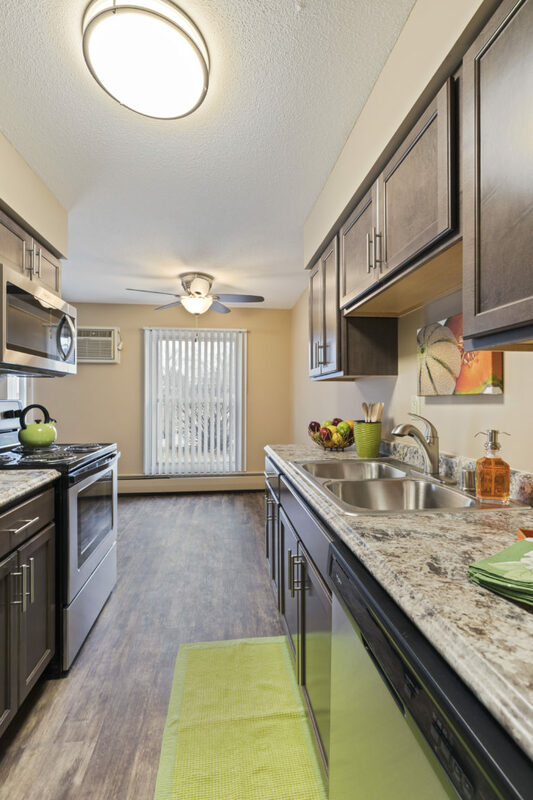 Located conveniently to downtown Hopkins with dining, shopping, schools, entertainment, freeway access, and much more! 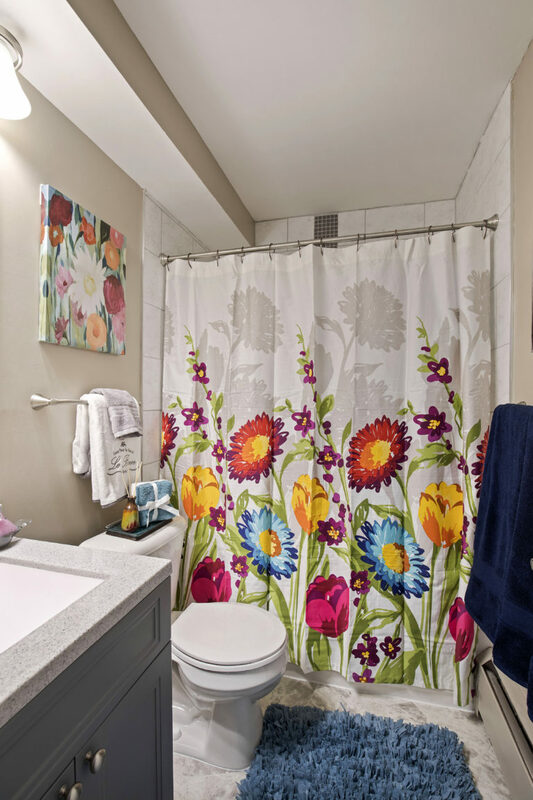 Minutes away from Shady Oak Beach Community, 18 parks and nature trails, and Hopkins Center for the Arts. 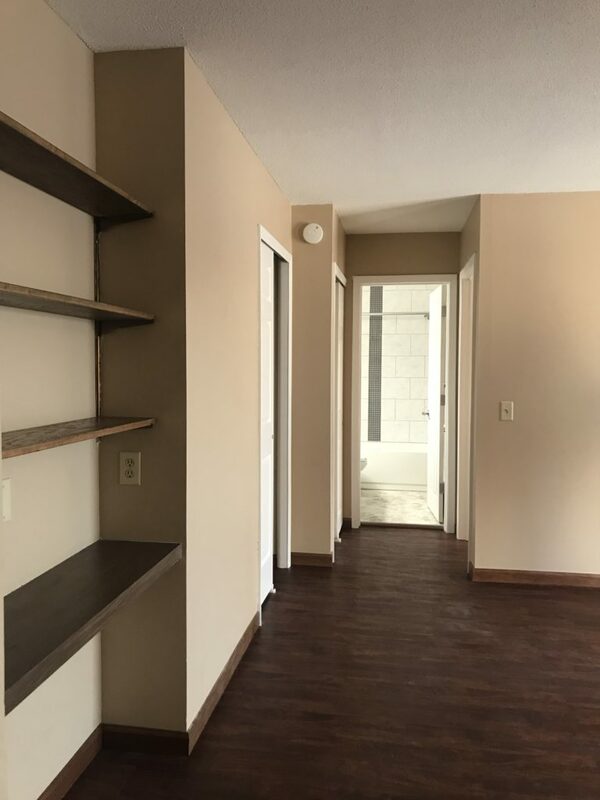 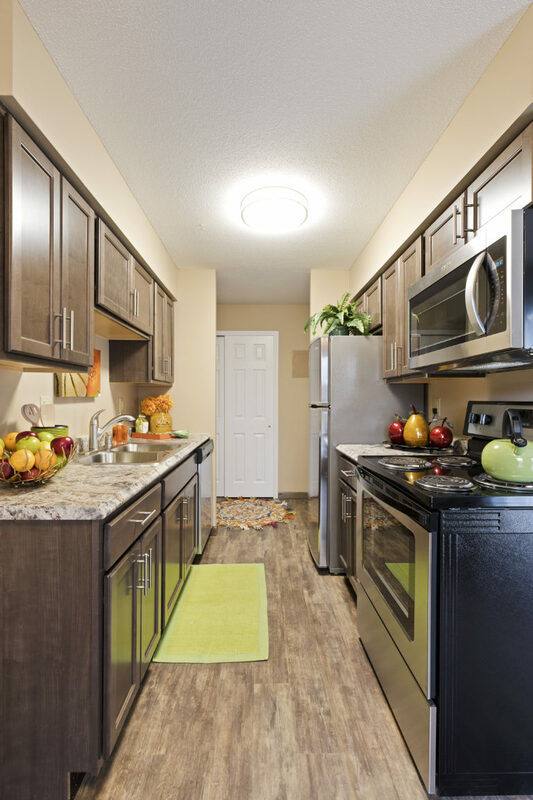 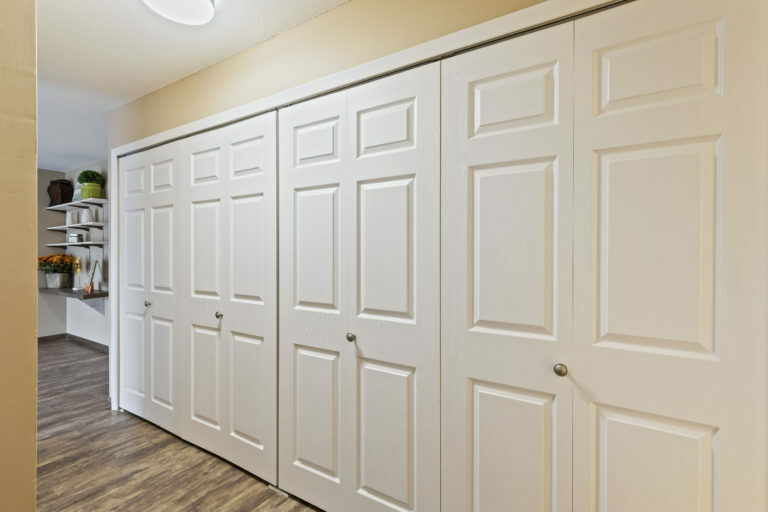 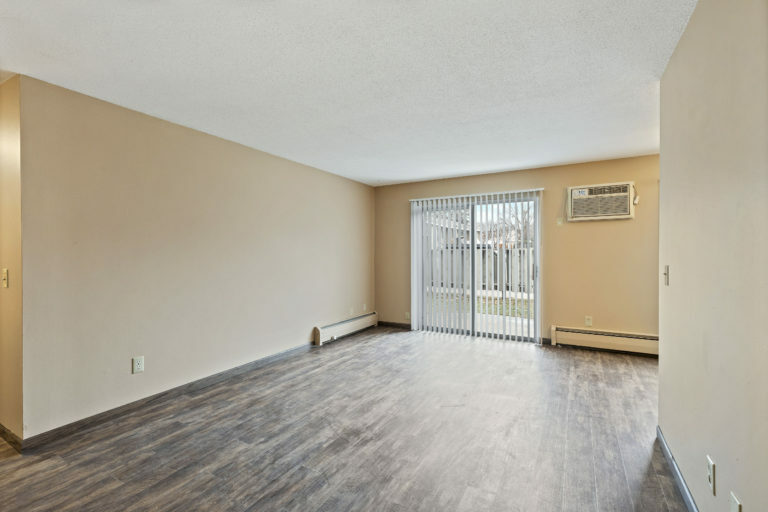 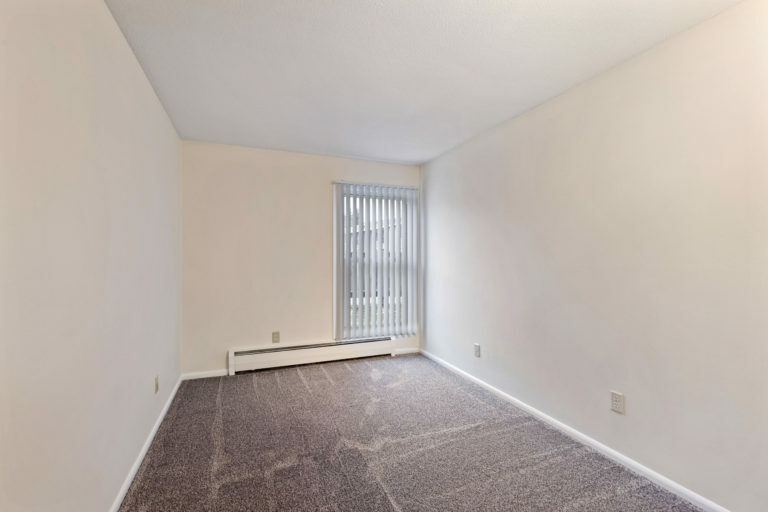 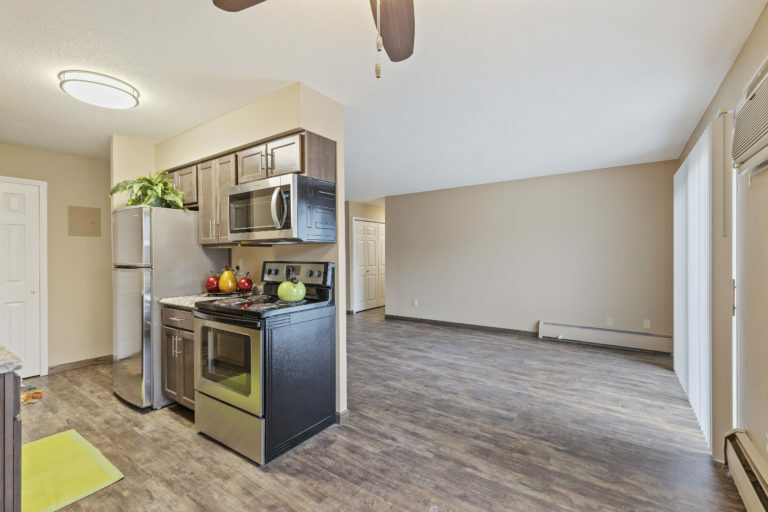 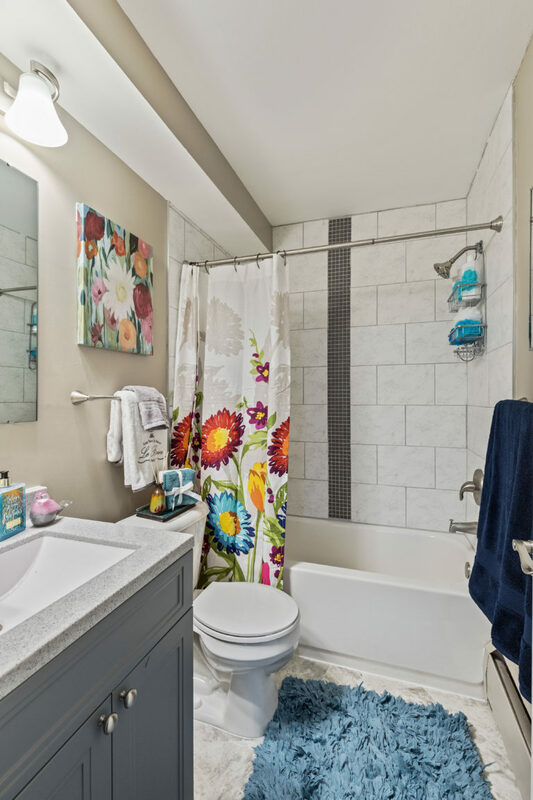 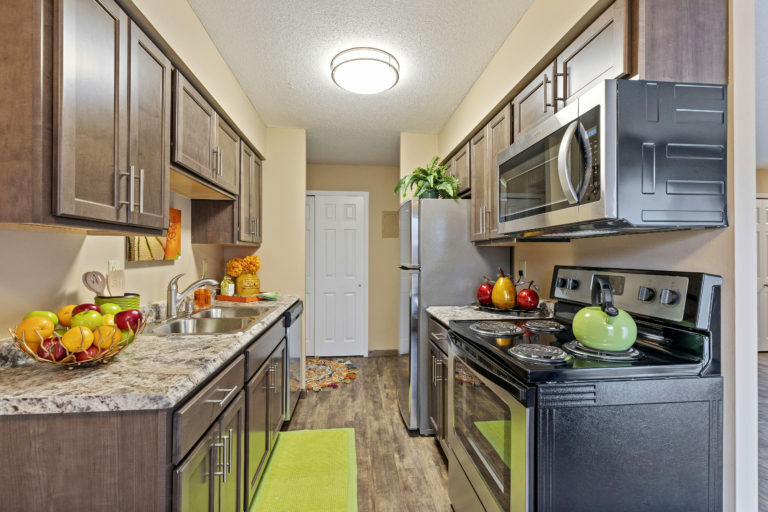 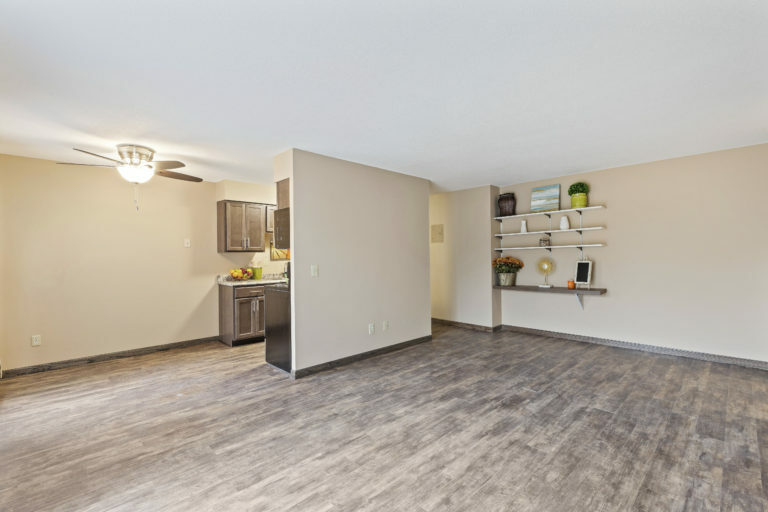 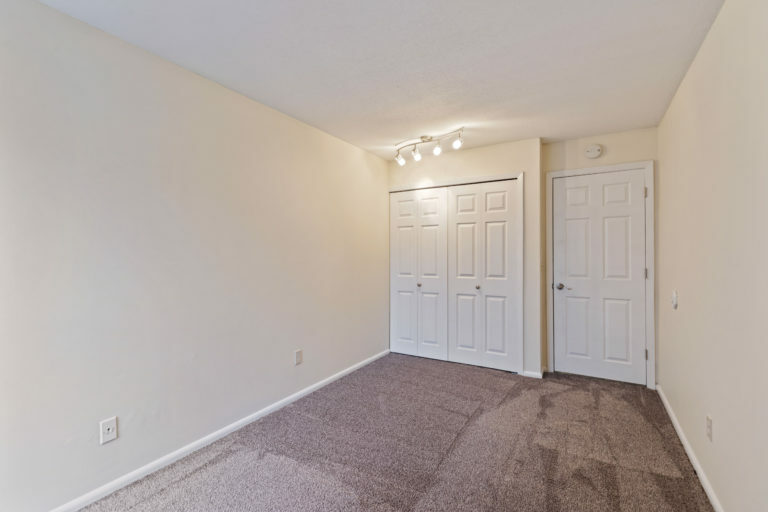 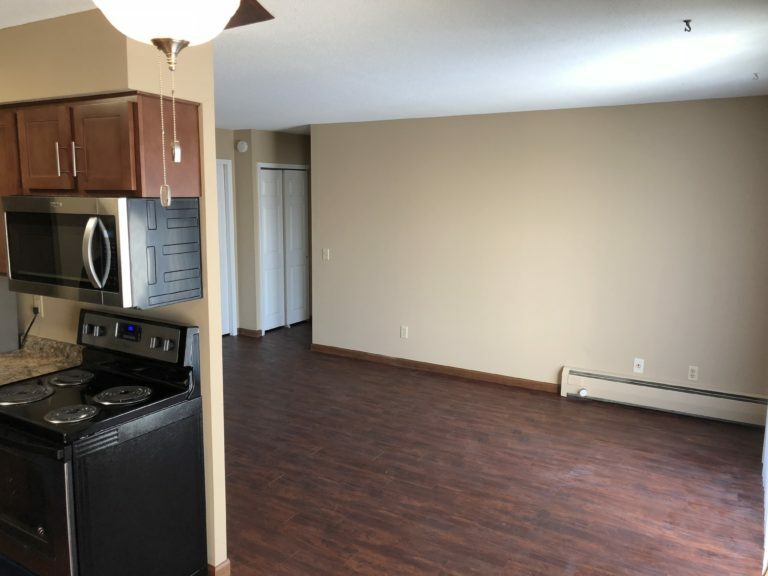  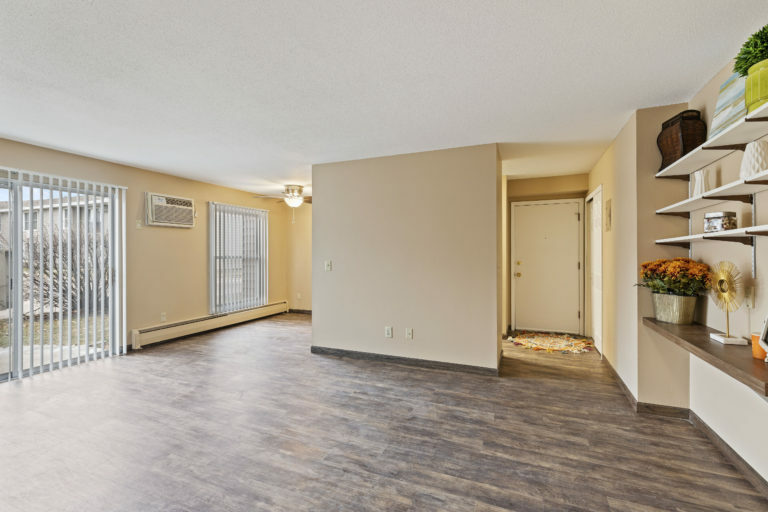 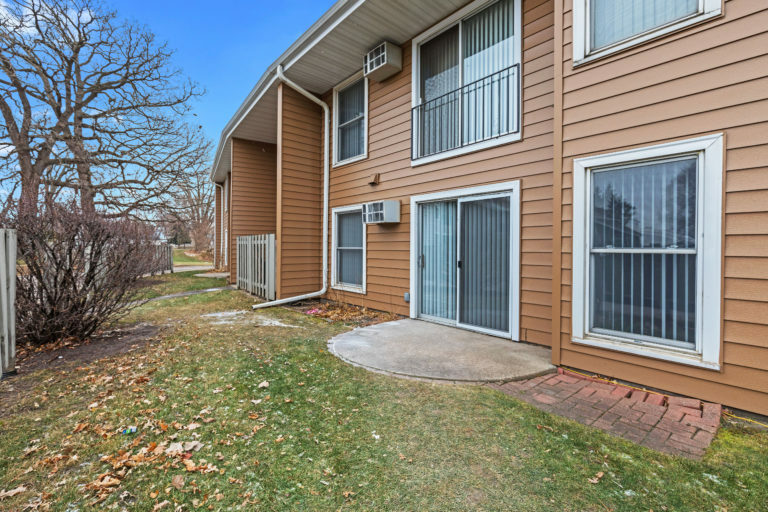 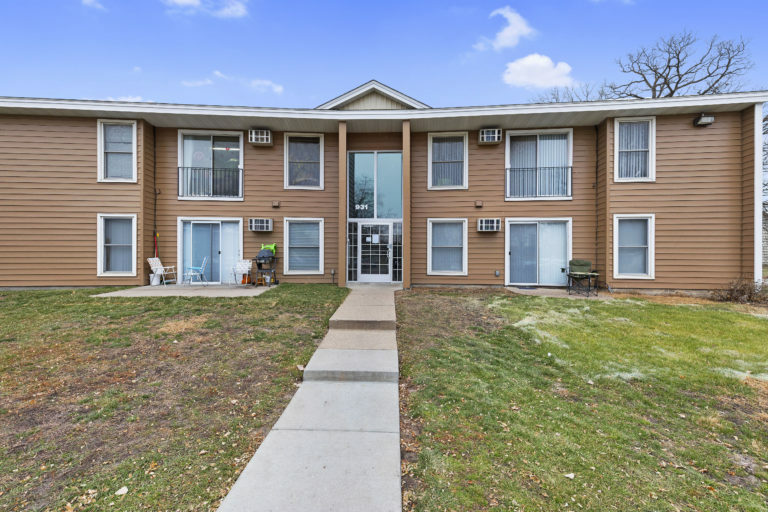 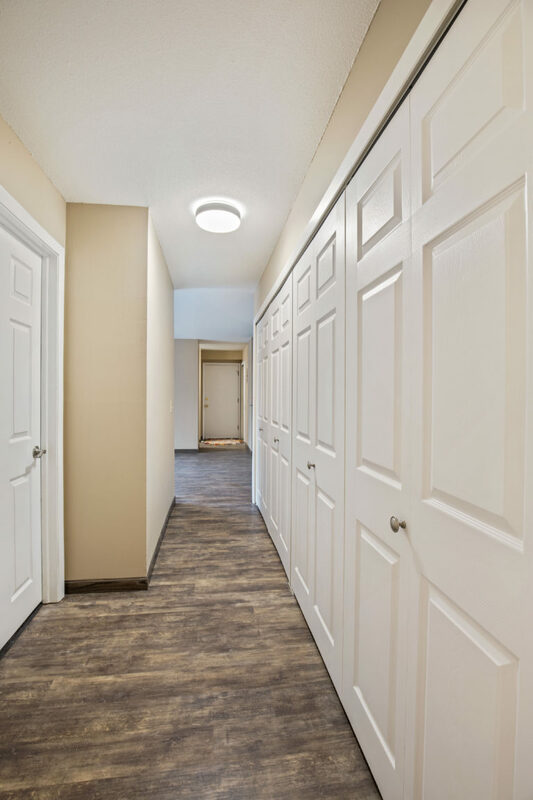 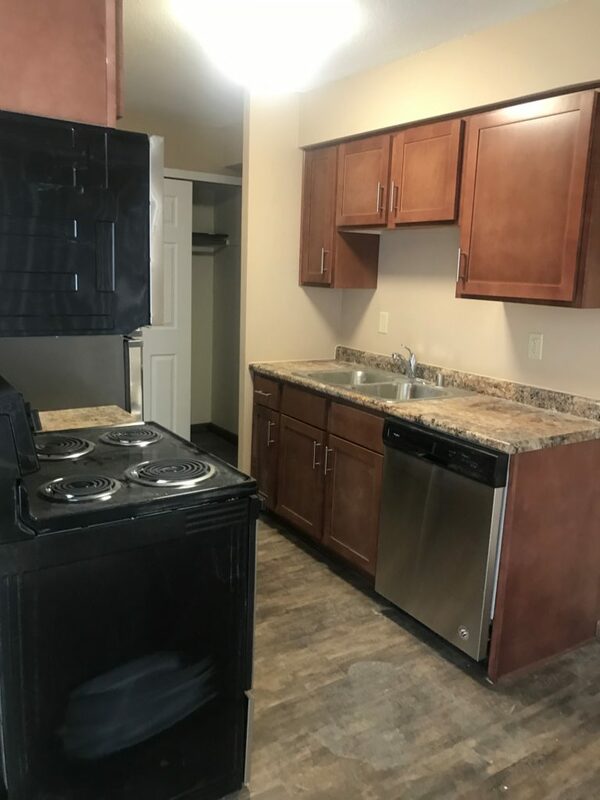 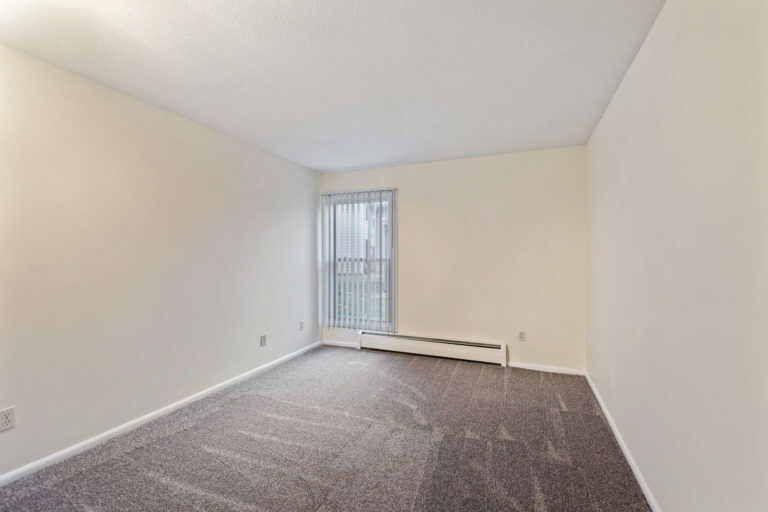 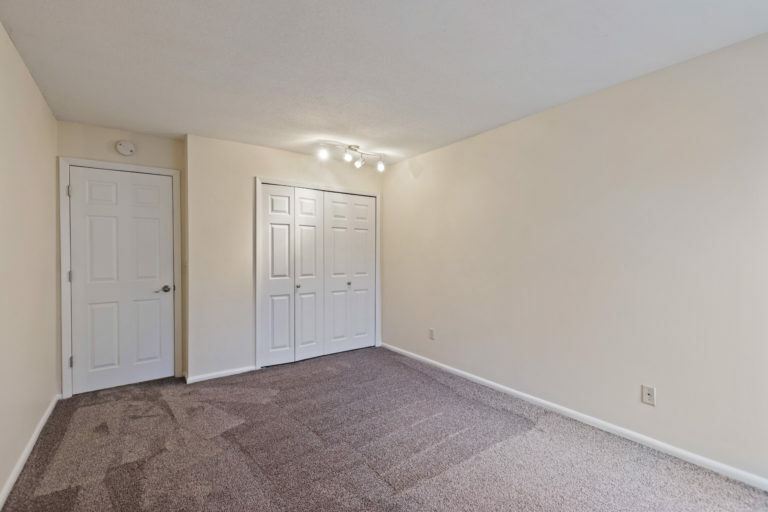 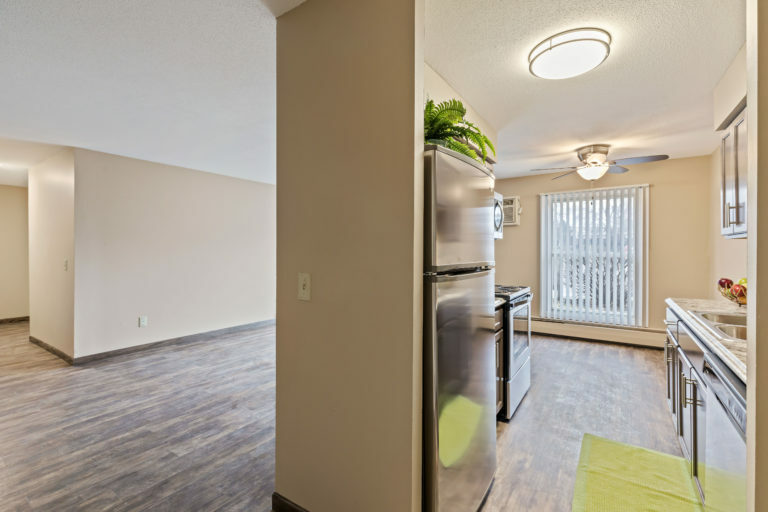 Some of the units have been REMODELED with new cabinets, new counter tops and new gleaming vinyl wood flooring, stainless steel appliances, new carpet and much more! 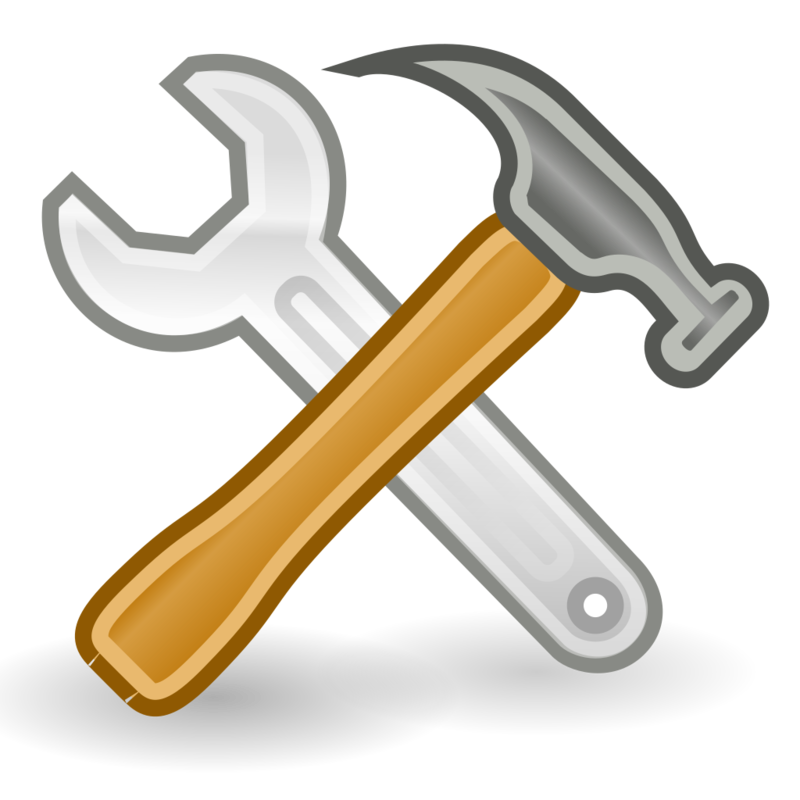 (***DISCLOSURE: Photos may not be the exact design because we have a few different styles for the updates). 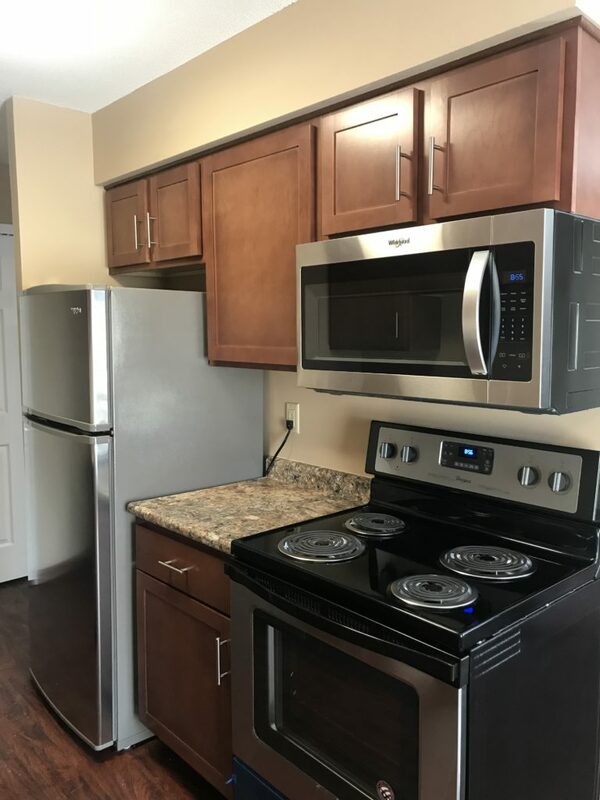 electricity, phone, cable and internet.